Even with one transfer window just having closed, clubs are not hanging about with making plans for the summer with Arsenal sending scouts to watch 21-year-old Norwich defender Ben Godfrey according to The Mirror. 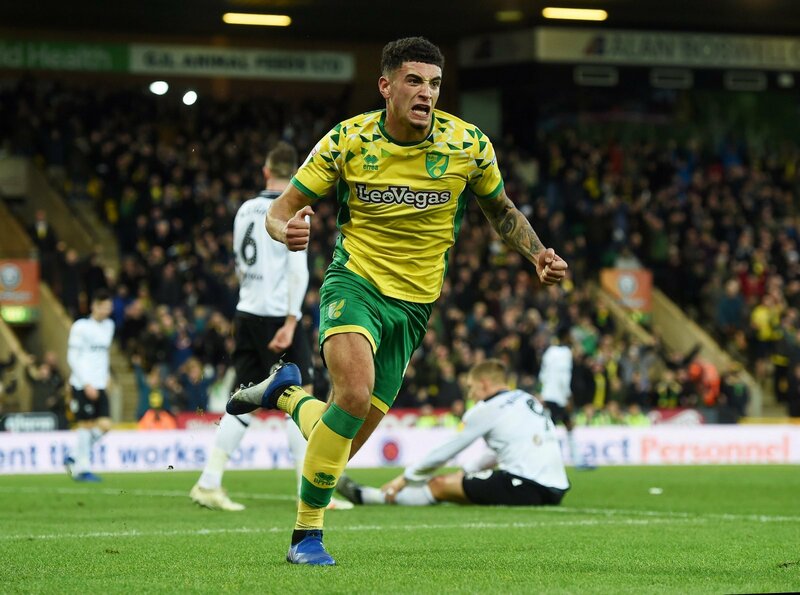 The youngster has played sixteen times for Norwich so far this season and been in great form having chipped in with one goal and two assists, as the Canaries have marched to the top of the Championship table. So would Godfrey be a good fit at Arsenal? “This’d be a cracking signing for Emery’s side. “He’s been mightily impressive for Norwich this season, and definitely has the traits to be a top Premier League player. “Godfrey is really impressing me at Norwich this season and he looks a great prospect. “Premier League interest isn’t a surprise and I can see how he’d suit Arsenal. “This would be a signing that would suit Arsenal. “Godfrey is a player who has all the attributes that would be desirable for the Gunners.